Travelling anywhere in the world, ethically and with good intentions, involves learning at least the basics of the local language. 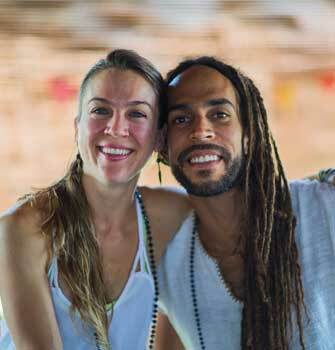 Special cultures everywhere are experiencing increased fragility as they are inundated by visitors who can’t speak their language and doesn’t know how to behave in the same way as someone who understands the local culture. Indonesians, as welcoming as they have always been, have nearly all learned some at English at school, and some of them have learned to speak quite well. 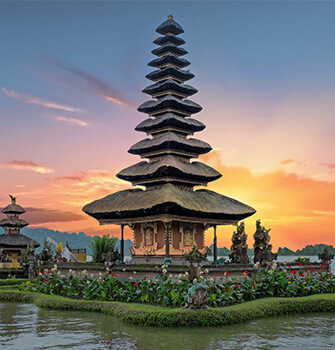 However, whether you are only traveling to Indonesia or planning to stay in the country for a short while, learning at least the basics of the Indonesian language will only benefit your experience when visiting various places in Indonesia. 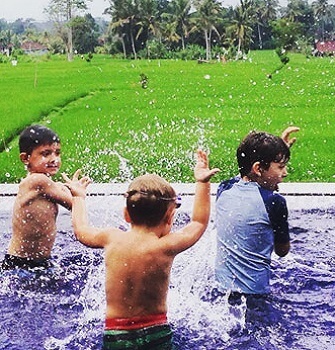 Bali is such a special place, with a unique and ancient culture that has survived thousands of years from those first arriving by sail over a thousand years ago to today, where many travelers visit the island and explore the beautiful beaches, lush rice fields, sacred temples and mountains. 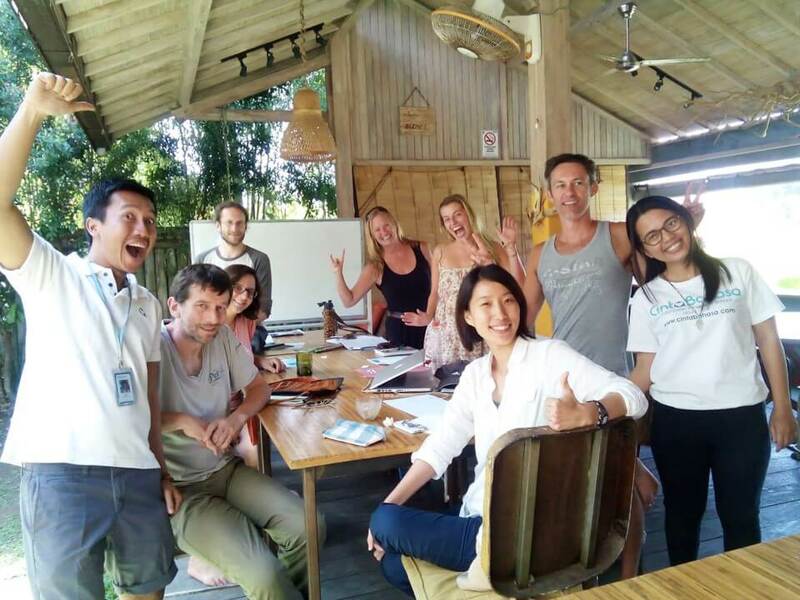 If you plan to stay in Bali a while and wish to stand out from other foreigners, there is no better way than by being able to speak and learn Indonesian to truly integrate into Bali life. 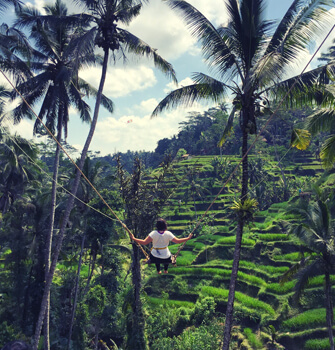 The locals, wherever you go in Indonesia, will absolutely love you for being able to speak Bahasa Indonesia (the Indonesian language) and it will give you a level of respect that lets you know that you’re making your way into their culture. Here are the 10 steps you need to take on your journey to learn Indonesian. There are a bunch of websites that give free lessons on basic Indonesian phrases. You can also find some apps on your phone that can help you with learning the language. Many travel guide books also include a collection of essential phrases. If you have more time to prepare, take an online course with a native Indonesian. 2. Jump in, try, don’t be afraid to make lots of mistakes! Do you speak your native language with perfect grammatical structure and formal speech at all times? Of course you don’t! So you don’t need to expect to only be able to speak that way with Indonesian right from the start either. If you know 5 words, use them to their max. If you’re not sure if something will make sense, give it a try anyway. The surfer doesn’t wait for the wave to take them...they go for it. To perfect your accent, you need to practice speaking with Indonesians. Practice what you’ve learned with everyone around you. Listen as well, and try to mimic how they pronounce the words you know. The more you sound like a local, the more quickly locals will really engage with you and they’ll treat you more like a friend and less like a tourist. You’ll then be given many fantastic insights into their way of life, which for many people are incredible experiences. “How do I say this in Indonesian?”, “How do I spell this”, and “How do I pronounce this word” are a few examples of how you can engage with others around you to help you learn. Many people will want you to teach them your language, and please feel free to help, but you are here to learn their language, and if you make it clear and stick to it, then they’ll do their best to make sure you’re saying things correctly. But remember, they aren’t your teacher so it’s best not to ask too many questions about language structure that are too difficult, save those for your language teacher at Cinta Bahasa, the leading Indonesian language school in Bali. Remember to ask lots of other questions too, not just about language, but perhaps more about local culture and customs. Some people think certain areas of Bali is becoming expensive. However prices in some places haven’t changed in years, as long as you know where to go and know what to say. Ask the locals where they go to shop, and ask to go along with them. You may have to get up early, but you’ll get your pick of the freshest produce long before it’s put out on grocery store shelves, at prices that are well below other stores. This goes for all kinds of things you may need...the locals know where to go, so ask them. Although there are many words in the Indonesian language that have been borrowed from English, Spanish, French, Dutch, German and Arabic, there are also others that are completely unique to Bahasa Indonesia. It will take some time to get used to saying them and you may become confused, but that’s ok. Remind yourself to accept feeling confused and stay with your language program until you start feeling comfortable. Each time you’ve heard a word a few times and learn how to incorporate it into a sentence, then successfully use that sentence, is a cause for self-congratulation! If you’re not quite using it right and get misunderstood, or corrected, be sure to laugh and forgive yourself. Indonesians love to use lighthearted humour around verbal misunderstandings, just as we do, so don’t take it too personally if you get it wrong, see the funny side to it and laugh it off! So many people are stuck in worlds that make it difficult for them to engage with people who don’t speak their language and come from completely different cultures. Well here you are and lucky you! Share your stories, photos, new friends and language abilities on social media, and help build a more interconnected world. You’ve earned it! Indonesia is such a huge and beautiful country with hundreds of amazing cultures. The people are welcoming and friendly everywhere you go, so start making plans to see the rest of Indonesia outside of Bali. The language and culturally-appropriate behaviour you learn here will be appreciated wherever in Indonesia you go. Learning a new language gives you a hundred different pairs of eyes. 10. Check Out Bali-based Indonesian language school, Cinta Bahasa for courses. If you’re reading this before coming to Indonesia, you’ll save yourself a lot of time by starting to learn the language before you arrive. 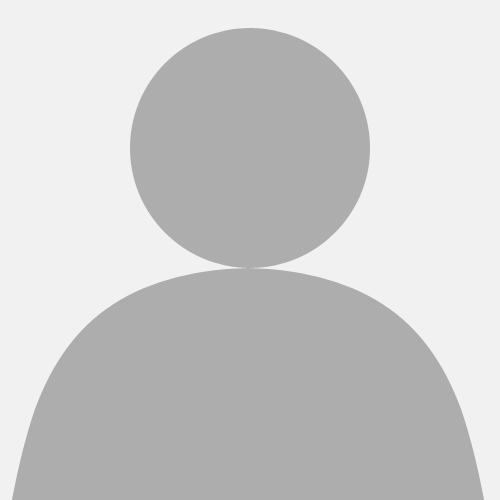 Cinta Bahasa’s online language learning division, www.SpeakingIndonesian.com applies very effective methods of remote learning, such that many students confirm that there is almost no difference between learning online and in person in a classroom. 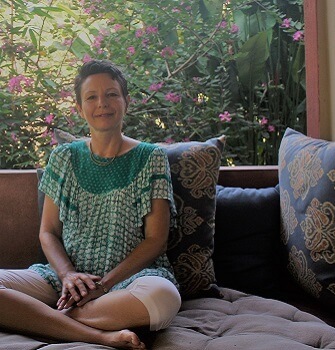 If you’re planning to be here a few months, take a month-long Beginner Group course at Cinta Bahasa in Ubud, or Sanur, or online from anywhere in the world before you arrive. If you’re planning to be here just a week or two, it’s best to take their 3-hour crash course to learn all the basic words you will need to get by. You’ll learn about 50 words and short phrases in the short course, and about 750 words in the Beginner Group course if you use their flashcard vocabulary building software, or make your own flash cards. 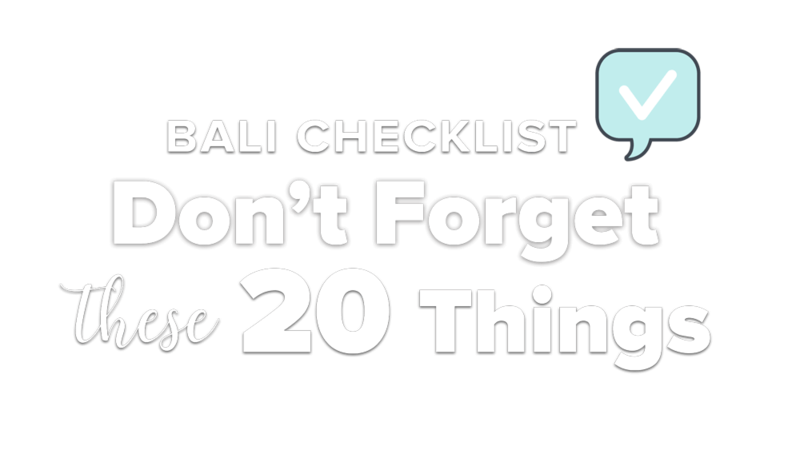 However, for those words to stick in your memory and be available when you want to speak in Bali, you need to regularly practice for the first month. Check out Cinta Bahasa’s Facebook Page to see what they’ve been up to lately and visit their website to see what courses they have and when they will start. You can also register online via their website. As with every new adventure in life, the next step is yours to take.